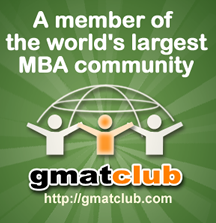 I’ve noticed that many students struggle with unit conversion problems on the GMAT. In theory, they shouldn’t be that hard, since they are straight arithmetic problems. However, many students set up the problems incorrectly: they multiply when they should have divided, and vice versa. In order to clearly demonstrate the correct setup of unit conversion problems, I’ve written a short PDF guide. 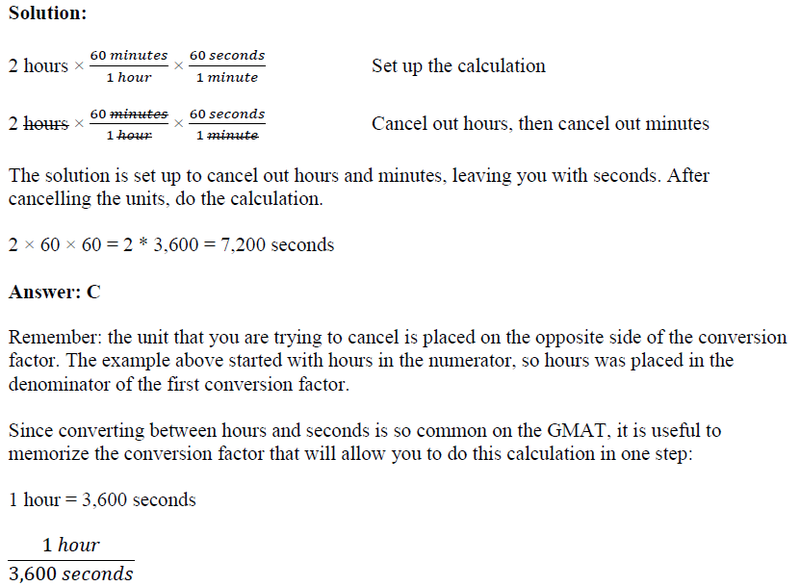 It includes a discussion of how to properly convert numbers using scientific notation. The PDF is available for free – just enter your email below for immediate download.